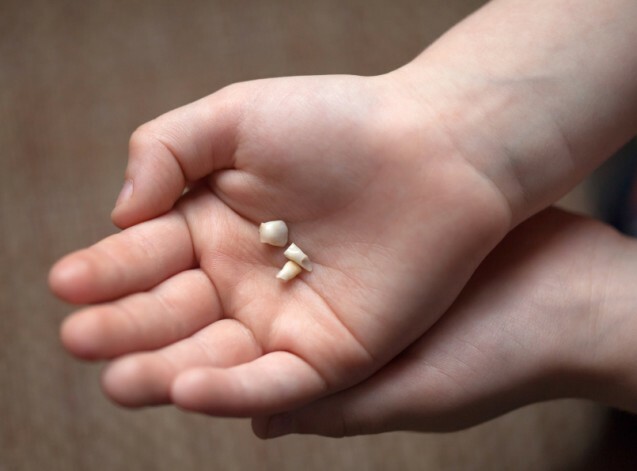 Losing your milk teeth, or teeth you’ve had since a child is normal. However, losing permanent teeth tends to be a cause of something. There are a few diseases and conditions that can result in tooth loss; and most of them have some sort of underlying cause. Gum disease is the result of poor oral hygiene, bad nutrition habits and a wide variety of other causes. By taking the best care of your teeth that you can, including brushing, flossing and seeing a dentist regularly; you can reduce the chances of obtaining gum disease. Diabetes can result in tooth loss because it reduces the immunity in a body. This causes plaque to build up easily. Teeth are not the only part of the body however, that diabetes can cause problems in. It can also cause problems with the eyes, nerves, kidneys and heart. Cancer also slows the immunity in the body, and can cause tooth loss. When the body is not able to heal, and plaque easily builds up, it can cause the teeth to have further problems. Radiation and chemo can also further slow the healing process, and can increase tooth loss three fold. This is yet another disease that can cause poor immunity. It slows the healing process, and can cause a wide assortment of problems, including tooth loss. In addition to this, the medicines that the patient takes can also cause the teeth to break down with time. Speaking with a professional dentist can put you in a better position to find out what can be done regarding your specific case of tooth loss. Being treated, and fitted with dentures, or other temporary teeth can allow the person to regain a normal life once again. Remember to take good care of your teeth to keep this from happening.